The internet is a wonderful thing; it can inspire, be a reference tool and aid research but when it comes to choosing a new kitchen nothing beats visiting a showroom in person. Buying a new kitchen is a significant investment and there are so many choices and decisions to be taken that it can sometimes seem overwhelming. Visiting a specialist kitchen showroom will ease this process with experts on hand to personally guide you every step of the way. 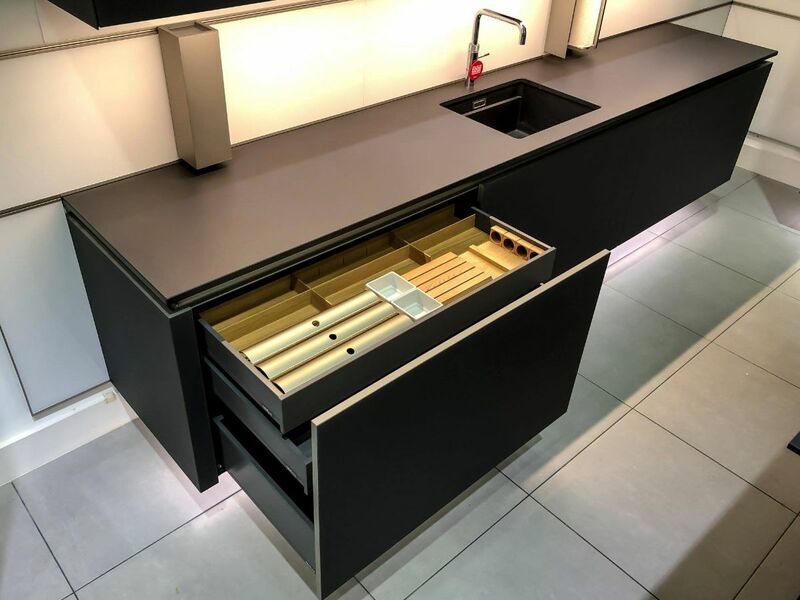 At KDCUK we have 12 complete kitchen displays in our spacious Hertfordshire showroom enabling customers to see and touch the products; it’s one thing reading about the quality of a product but it’s quite another actually being able to open and shut doors to see for yourself how they operate. 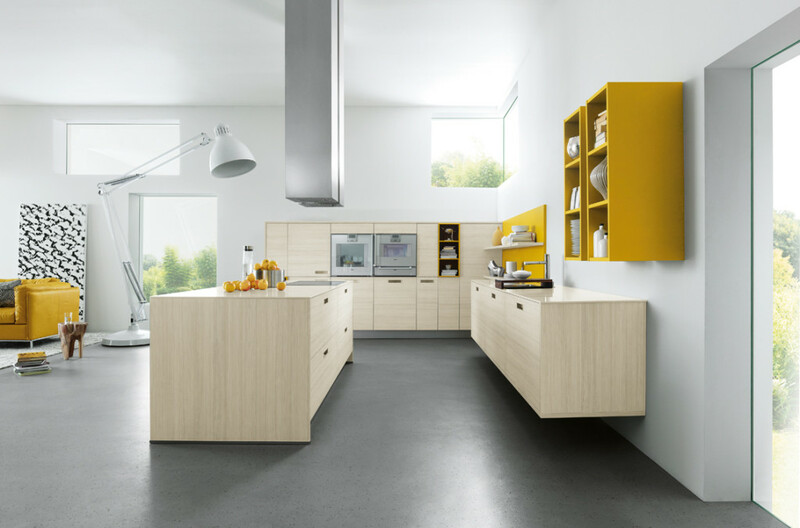 Customers can also see the full range of doors we offer alongside a wide choice of worktops, coloured glass splash backs, appliances and accessories. 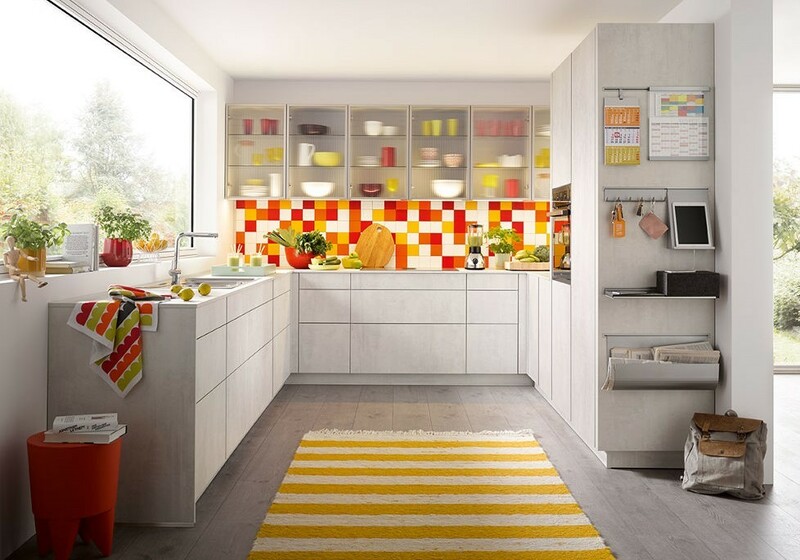 In addition, our kitchen designers are always on hand to discuss ideas and make suggestions including how to make use of limited space or the benefits of siting units and appliances in certain positions. Once you have a clearer idea of the units, colours and appliances you want you can book a free, no obligation, design consultation during which, with your input, we create a computer animated design (CAD) of your new kitchen which allows you to see just how the finished room will look. Not until you are completely happy with the design and the price do we ask for a 25% deposit. 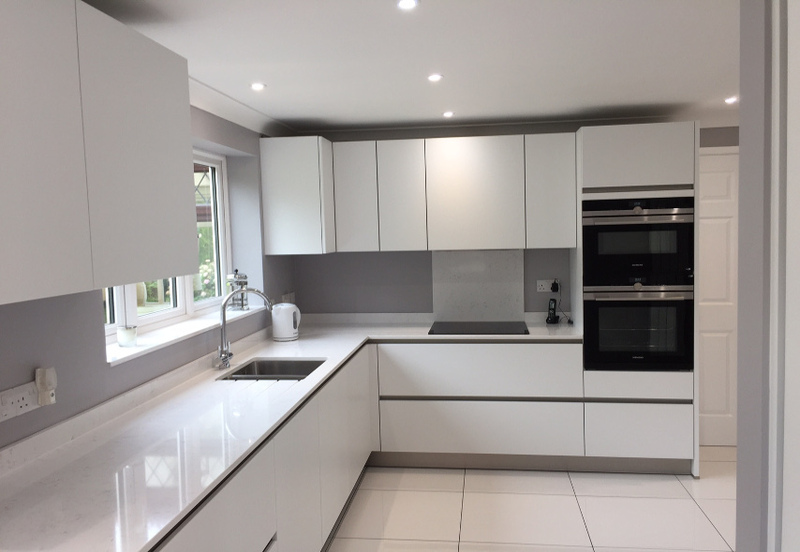 We are so passionate about designing, supplying and fitting (when required) quality kitchens that we want to welcome as many people as possible to our Cheshunt showroom. We are therefore offering a 5% discount to all customers who visit the showroom. We have plenty of free parking and look forward to welcoming you to the KDCUK showroom at Unit 3, Dacre Industrial Estate, Fieldings Road, Cheshunt, EN8 9TJ.